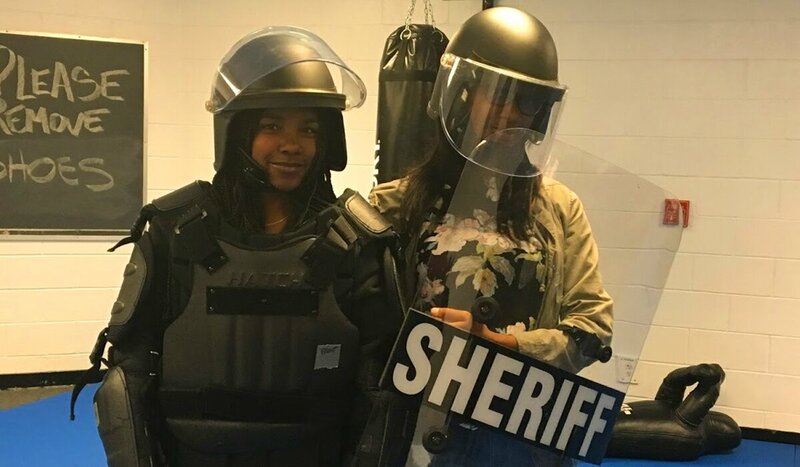 The Youth Career Academy (YCA) is a transformative six-week exploration of career fields within criminal justice and law enforcement. 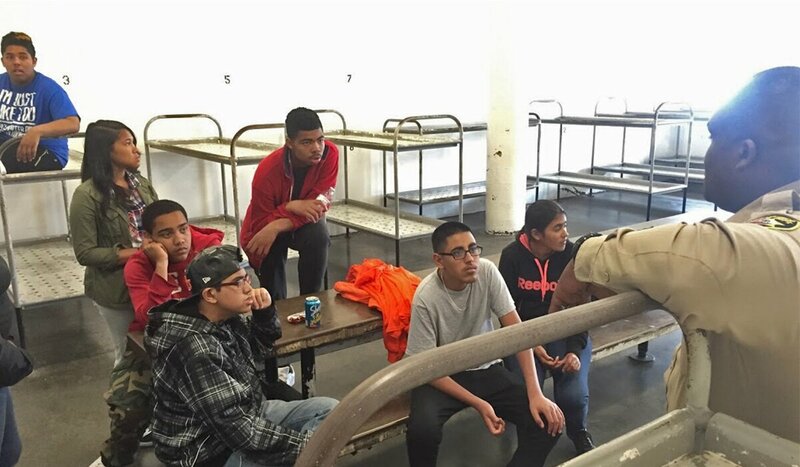 Designed as a reconstitution of first contact, YCA seeks to educate San Francisco’s youth on the inner-workings of the criminal justice system through the introduction of pathways to employment. 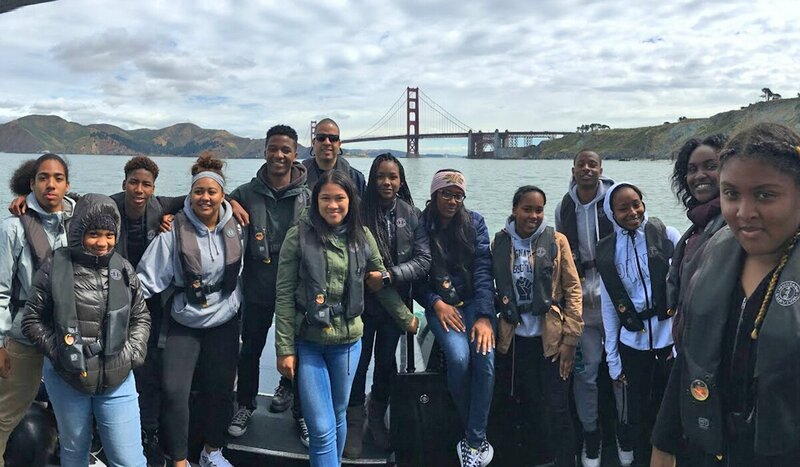 Graduates of YCA have a higher college acceptance rate than their peers and an exponentially increased career portfolio while the city of San Francisco benefits by establishing an elite pool of local youth prepared to serve the growing needs of the city. 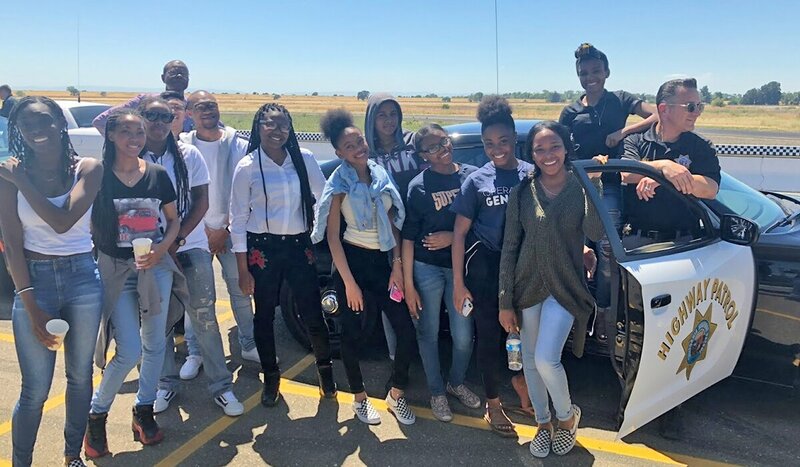 To achieve these goals, youth participate in an engaging curriculum including hands-on learning projects, field trips to relevant sites and captivating conversations with leaders in the field. 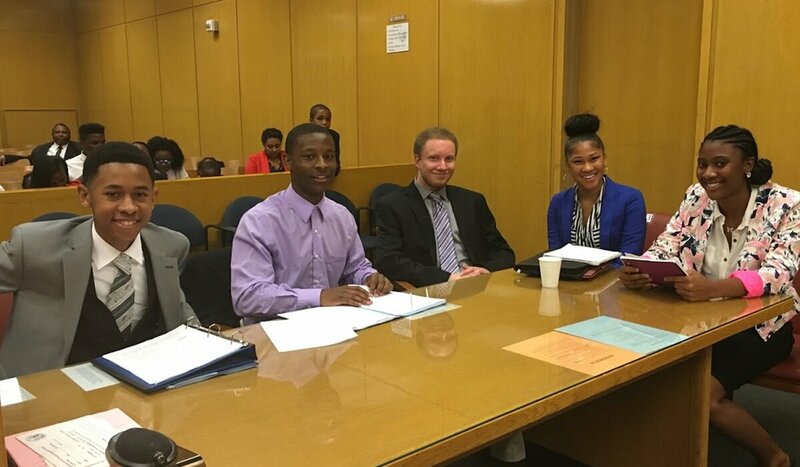 Through the YCA program, Operation Genesis, Inc. aims not only to inspire our participants to pursue a career in the criminal justice field, but also to become local community leaders prepared to drive San Francisco’s cutting-edge criminal justice reform efforts into a fruitful future of prosperity through service. 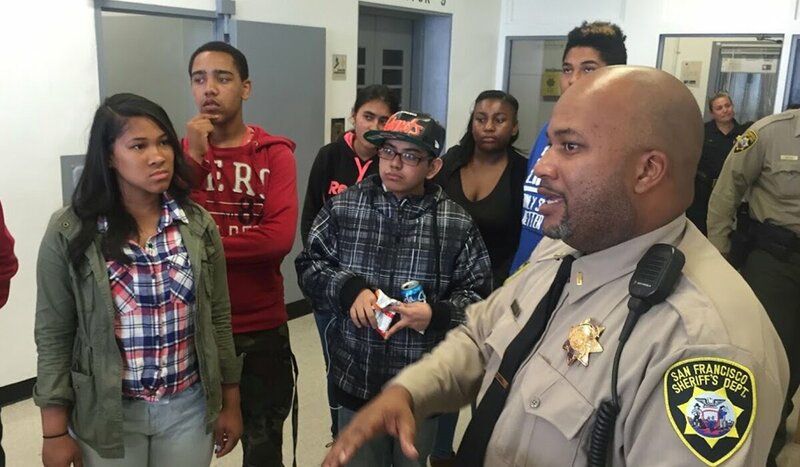 Participants are introduced to the following departments through immersive workshops and on-site engagements: the San Francisco Police Department, the San Francisco Sheriff’s Department, the San Francisco Juvenile Probation Department, the San Francisco Office of the District Attorney, the San Francisco Public Defender’s Office, and the Judiciary Branch of San Francisco. 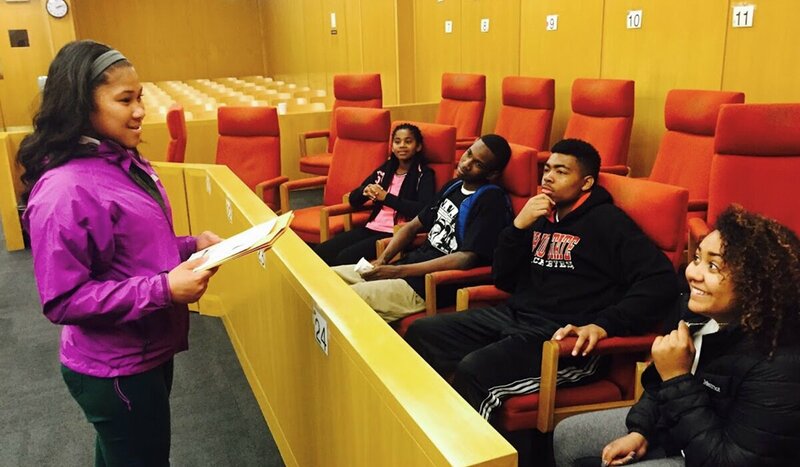 The program culminates in a mock trial showcase where each participant executes an assigned role based on the information provided during the program. Families, city officials and program volunteers are invited to share in their success. 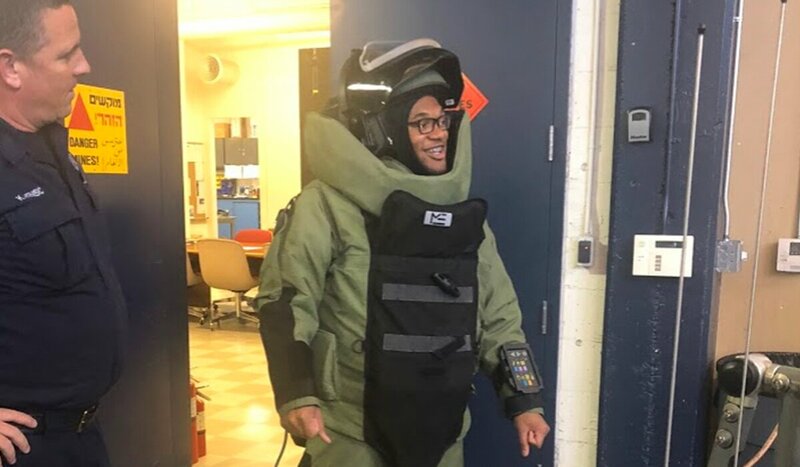 Based on the growing need for career pathways, YCA will be offering two new fields beginning in June of 2019. 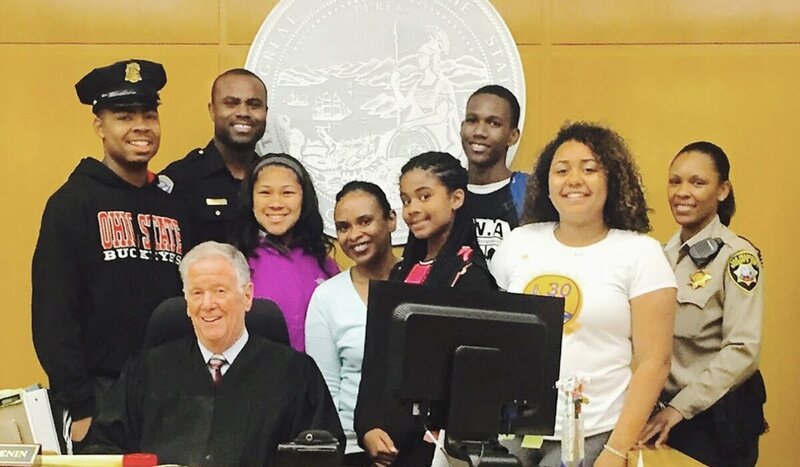 These two new programs will transport the proven techniques of our careers in criminal justice program to two new career tracks, tripling our success in creating educational and employment opportunities for San Francisco’s youth to become leaders through service. 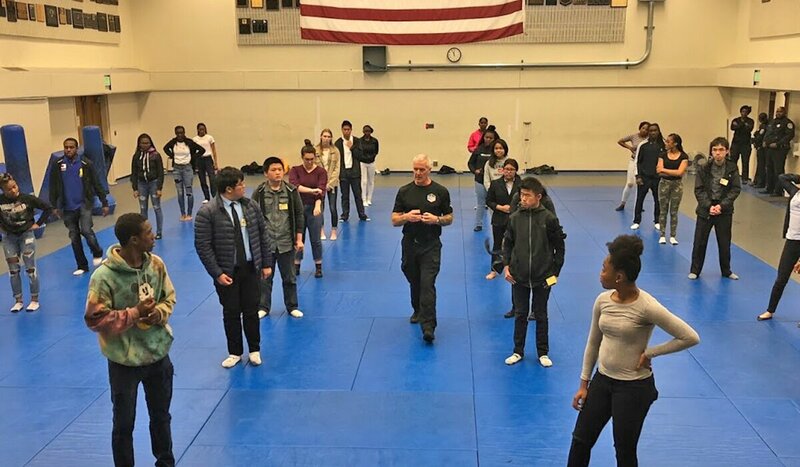 The STEAM program will offer introductions to fields in space sciences, technology, engineering, chemistry and the arts through immersive workshops with industry leaders and field trips to San Francisco’s leading companies. 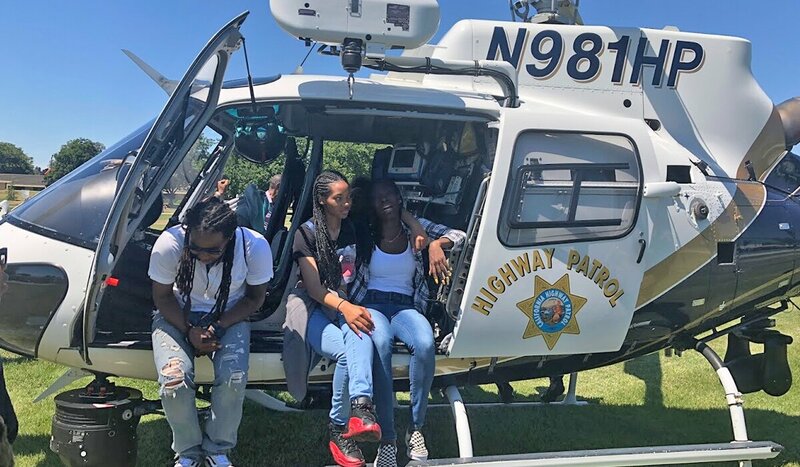 Through the STEAM program, Operation Genesis, Inc hopes to establish formidable bonds between the most-deserving youth in the city and the international industry leaders driving technological development who call San Francisco home. Additionally, YCA will be adding a Medical program for youth interested in an early inauguration into medicine, health and nutrition. 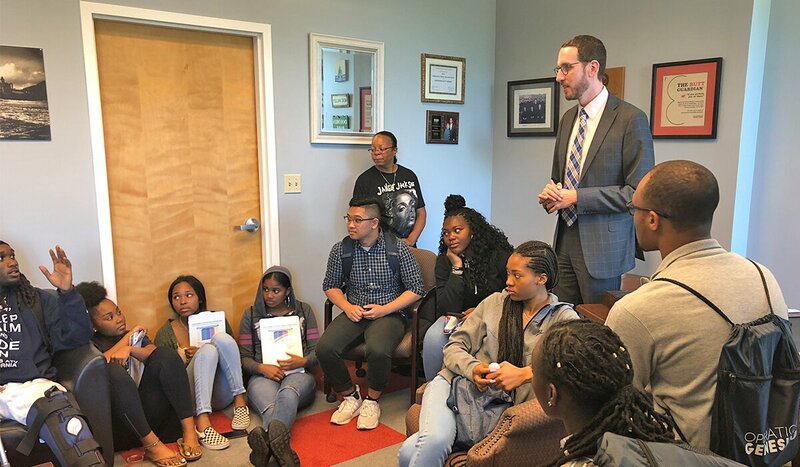 With the Medical track, Operation Genesis, Inc. seeks to provide an opportunity for youth most impacted by community health issue in order to assist in finding solutions the entire San Francisco community can benefit from in the future. Partners for the STEAM and Medical programs will be announced soon.